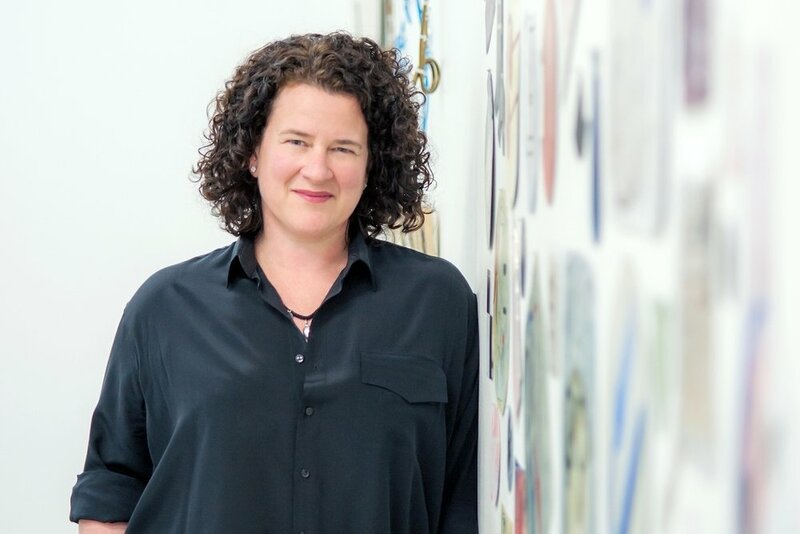 Leigh Melville is a Director of Art + Object, an Auckland art auction house which was established in 2007 with the goal of bringing a more contemporary voice to the Australasian auction scene. The business is now 11 years old and is the market leader in New Zealand for sales of fine art at auction, turning over in excess of $10 million annually. Leigh is the founder and Chair of the New Zealand at Venice Charitable Trust, which raises funds to support New Zealand’s presence at the Venice Biennale. She is a member of the Trust Board of St Cuthbert’s College, where she was formerly President of the Old Girls’ Association. Leigh is a financial supporter of a number of arts institutions and a is respected collector of New Zealand paintings, photography and glass. Roanne Parker started her first business at the age of 20 and had her three children by 25. She founded and then sold Hire A Hubby to Fletcher Building at 29, and has continued to start, build and sell businesses, currently Calibrate Digital marketing agency and a medal-winning whisky distillery. A sought after speaker and advisor, Ro serves as a non-executive director on four boards - MetService, Pulse Energy, Fishpond, Creative HQ. Ro didn’t have time for ovarian cancer but it had other ideas and she was devastated to get that diagnosis in May 2018 bringing life to a stand still. Following radical surgery she is half way through gruelling double chemotherapy treatment, and Ro wants to make sure every woman knows the symptoms of gynae cancers for which there are no screening tests and terrible survival rates. Ella Henry (Ngātikahu ki Whangaroa, Te Rārawa, Ngāti Kuri) has a PhD, focussing on Māori entrepreneurship, and an MPhil, which explored Māori women and leadership. She teaches Māori media, culture and creative practice, and is currently involved with national research projects, including the Science Challenge: Building better homes, towns and cities, and Māori leadership and decision-making. Ella moved with her whānau from Kaitaia to West Auckland in 1960, where she raised her three daughters as Urban Māori, with close connections to their tribal homelands in the Far North. Amber Waymouth & Arabella Cryer will be taking to the stage as our first ever Broad-ly Speaking duo! 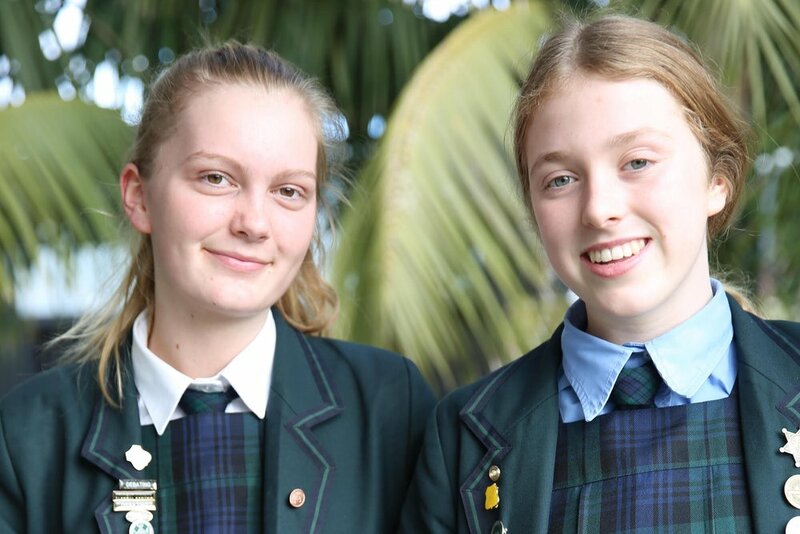 They are both year 11 students at St Cuthbert's College and members of the Future Problem Solving team who came second in New Zealand and travelled to Wisconsin to compete in the International Future Problem Solving Competition. Amber has also been selected to represent New Zealand at the FerMUN conference in Geneva where she will have the opportunity to speak at the United Nations. In her spare time she plays premier level waterpolo, coaches flippaball and creates healthy food for her Instagram account Wild Eats. When Arabella isn't doing Future Problem Solving, she's largely engaged with the debating community at St Cuthbert’s, competing in the premier junior grade and other competitions such as the Auckland regional schools debating competition. She also loves to play basketball, work for the St Cuthbert’s publication Margin and coach year 9s and 10s for debating. Nesh Pillay is a passionate proponent of consent, professionally as Light Rail Transport Consenting Lead for Auckland Transport, and personally as a woman living the challenges and opportunities of Auckland while planning for a better one as Chair of the Auckland/Northland Branch of the NZ Planning Institute. Born in apartheid era South Africa, nine year old Nesh emigrated and grew up as a proud kiwi. The communities she lives inform her work as planner who is firmly focussed on generating community participation in city making. At the heart of her approach is collaboration, which attracted her to Broad-ly Speaking and reflects her enthusiastic commitment to Auckland Transport’s Diversity and Inclusion Leadership team. Dame Alison's experience spans a range of industries in the public and private sector. She started out as a chartered accountant for a sole farm accounting practice, before moving on to become a trail blazer for women in governance roles with her first major board appointment in 1976. Dame Alison served on the Reserve Bank Board from 1996 until 2010 and has been Chair of many organisations – including Landcorp Farming, FarmIQ PGP, Abano Healthcare, Crown Irrigation Investment and Waitemata Health and as Director of Vector, Metrowater, Transpower and Massey University Council. 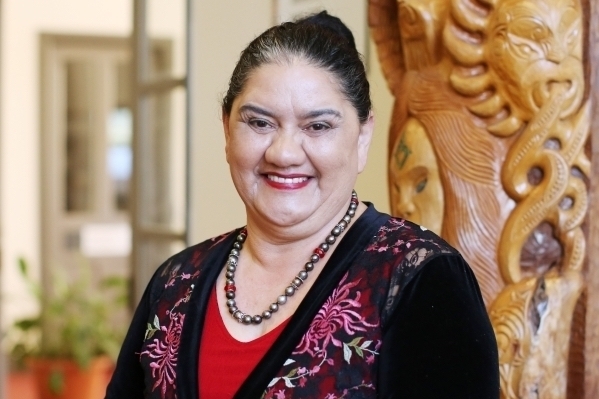 She has six current governance roles, chairing four including the Forestry Industry Safety Council, KiwiWealth and the commercial development art of Te Aupouri Rununga. Dame Alison was the Top 200, QBE Insurance Chairperson of the Year in 2010 and was appointed as a Dame Companion of the New Zealand Order of Merit for services to business in 2014. She was inducted into the Business Hall of Fame in 2015 and is a Distinguished Fellow of the Institute of Directors, a Fellow Chartered Accountant, a Fellow of the University of Auckland and was awarded a Doctor of Commerce degree from Massey University in 2009. Fiona is a straight talking employment law Partner from the Lane Neave Auckland office. People who know Fiona say she is down-to-earth with the unique ability to lighten the mood in almost any situation. 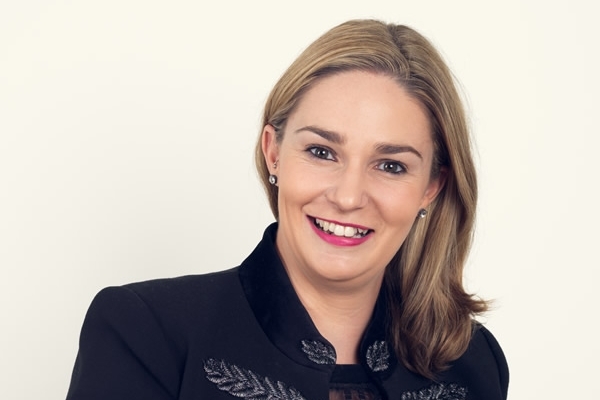 Wellington born, Christchurch bred, Fiona McMillan started practicing law with Lane Neave in December 2007. She made the move to the North in January 2014 and in January 2015 became the first Lane Neave employee in Auckland where she was charged with the job of leading the firm into the new market. Three and a half years later Lane Neave Auckland is home to 25 staff including five Partners. At just 31, Fiona was promoted to the Lane Neave Partnership in June 2015 and was nominated for Young Lawyer of the Year in 2016 at the NZ Law Awards. Fiona works with employers across around the country on issues from hiring and firing through to litigation. When Fiona isn’t fighting the good fight for Kiwi employers, you’ll find her sharing knowledge about employment law and industrial relations topics at seminars and conferences.